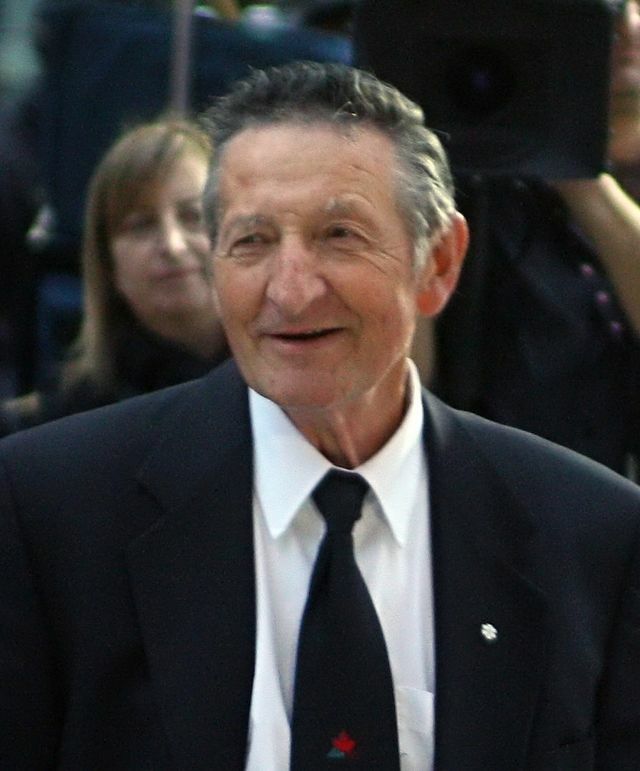 You may know Walter Gretzky only as the father of NHL hockey legend, Wayne Gretzky, but it is his personal journey and his constant community engagement that we look forward to hearing about at the Bishop’s Company Dinner. This year's inspiring and not-to-be-missed event will take place on September 29 at the Burlington Convention Centre. Married in 1960, Walter worked at Bell Canada for over 30 years and raised 5 children with his wife Phyllis. While working for Bell, Walter was in a serious accident that resulted in the loss of hearing in his right ear. In 1991, a few short months into retirement, he suffered a brain aneurysm which took about 4 years to recover from; he lost several years of his long term memory including the passing of his mother and some of the key highlights of Wayne’s career. To raise awareness of cardiovascular health, Walter became a national spokesperson for the Heart and Stroke Foundation. Walter is also involved with the Wayne and Walter Gretzky Scholarship Foundation, and the SCORE Summer Program. Despite his limitations, Walter delights in inspiring and entertaining others, and supporting community initiatives; whether that means opening his home for hockey fans, signing autographs, visiting patients in hospital, or travelling to speak at various events throughout North America in support of charity. Learn more about Walter Gretsky here. The Bishop's Company is both a community of members and a discretionary fund to assist Anglicans in need in the diocese with a primary emphasis on clergy and lay workers, and their families. The fund was established by Bishop Walter Bagnall in January 1951 and was supported by the "Bishop's Men" who gathered to raise funds, share fellowship, and network with one another. Over time both the group and the discretionary fund have become known as the Bishop's Company. The Annual Bishop's Company Dinner is an exciting and rewarding way to support the work of our Bishop in the Diocese of Niagara. It is also a way of joining together with your sister and brother Anglicans in order to witness to our important mission in society. Visit this webpage to become a member of the Bishop's Company.